Alan Shearer believes that the managerial stability at Liverpool FC is helping the Reds make progress – in contrast to the situation at Manchester United. The Reds are currently leading the way at the top of the Premier League table after having made a solid start to the new season under Jurgen Klopp. 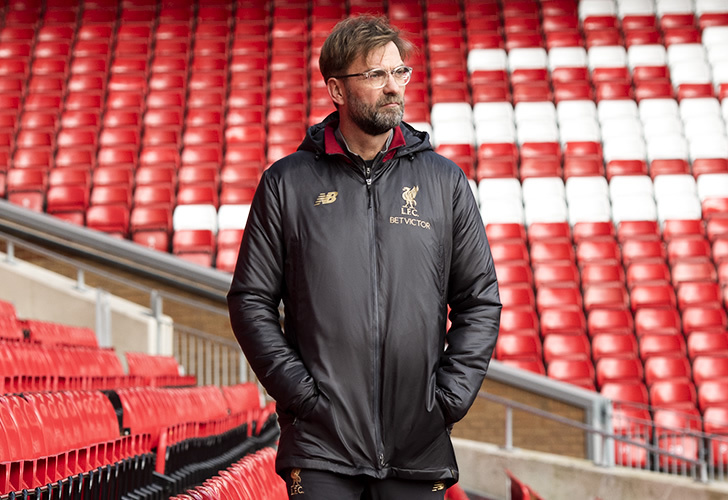 Liverpool FC are still looking to win their first trophy under Klopp but there is an air of positivity around Anfield after they finished fourth and reached the Champions League final last season. Meanwhile, Jose Mourinho has already found himself under intense pressure at Manchester United this season, with the Red Devils having slipped to back to back defeats by Tottenham and Brighton. And former England star Shearer feels that the stability at Liverpool FC is helping the Reds to make a strong start to the new season. Writing in his column for The Sun, Shearer said: “What Liverpool also have going for them is tremendous positivity at the club. “Despite finishing fourth last season and their disappointment in the Champions League final, there is still a feeling of a club moving forward. “Compare that to Manchester United, who finished six points ahead of them in second place. 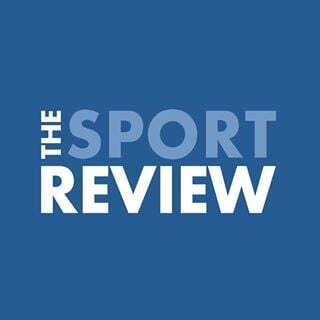 “While question marks remain over Jose Mourinho’s future at Old Trafford, there is no hint that Klopp could go even if Liverpool fail to win silverware this season. “That gives a stability to the club and also tells the players this manager is here for the long term. He is the boss and has the club’s backing. Liverpool FC will return to Premier League action after the international break when they travel to Tottenham Hotspur in the top flight. Manchester United, meanwhile, will aim to make it back to back wins for the first time this season when they travel to Watford later this month.